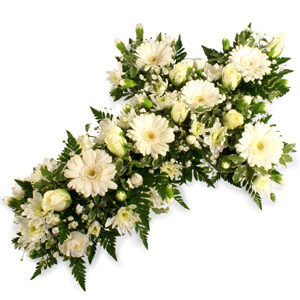 A beautiful cross for the occasion, to show your sincere sympathy. Can be supplied in different sizes & colours. Please note picture shown on the site is for the Medium one.